Elise is a Research Analyst on the Resource Watch team. She works on collecting, cleaning, uploading, visualizing, and managing data. She also helps identify new data sets for Resource Watch, and manages the maintenance of Topic pages. Elise was on the Energy Access Team helping develop the new platform, Energy Access Mapping for a year. She worked on collecting, cleaning, and analyzing data to help highlight potential electricity demand in developing areas. Elise also managed the design of the site, mapping features, and tools. 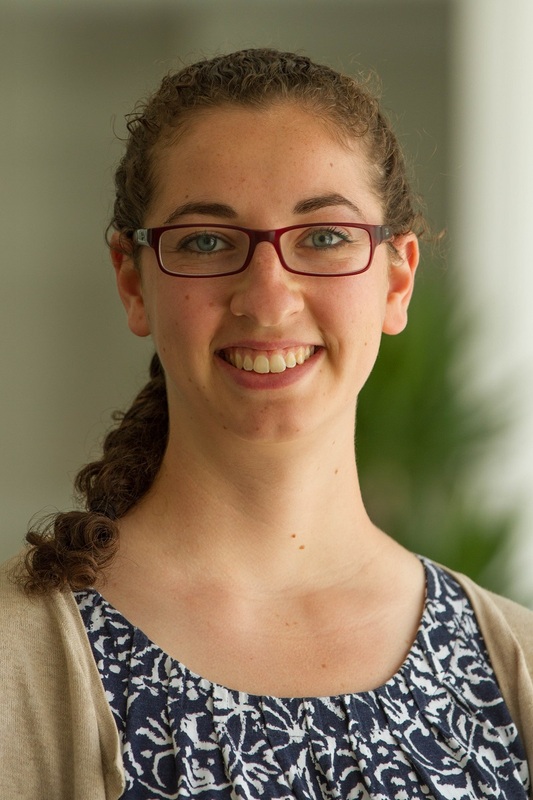 Before becoming a Research Analyst, Elise was an Intern on the Resource Watch team working with data. She also created the quality control process to ensure the data representations met the standards of WRI. Before coming to WRI, Elise worked on academic research attempting to understand the potential environmental and societal impact of a planned natural gas pipeline crossing the Appalachian Mountains. Elise also worked as an Intern for the American Geographical Society. Elise has a Bachelor of Science in Geographic Science from James Madison University. She completed a dual concentration in Environmental Conservation, Sustainability, and Development (ECSD) and Applied Geographic Information Science (AGIS). She enjoys road trips, hiking, biking, reading, and watching sunsets. "A winter-season lightning climatology for the contiguous United States." By Bentley Elise, Riley Elise, Mazur Elise. Meteorology and Atmospheric Physics (2018): 1-14 DOI: 10.1007/s00703-018-0641-2.